Remove wallpaper in five steps! 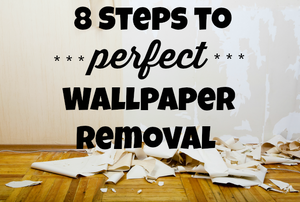 Removing wallpaper can be a messy task, but we take you through 8 steps including prepping your walls for its next design. 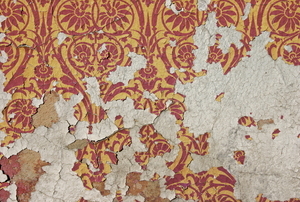 Wallpaper is one of those products that has stood the test of time, but can be a pain to remove. Now that the wallpaper is down, it's time to fix the walls. 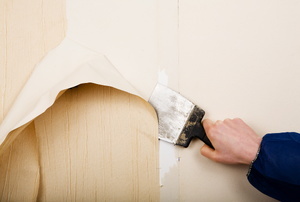 While peeling wallpaper looks unsightly, a few simple steps can fix it quickly! 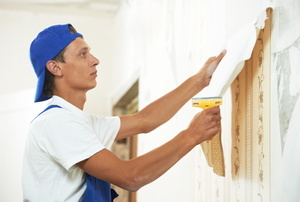 Wallpaper glue can take time to remove, but the tools needed are pretty simple. What is The Best Wallpaper Removal Product? 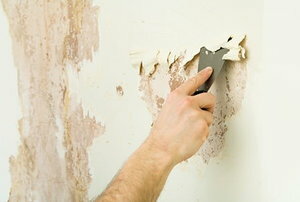 Wallpaper removal can be a challenging job if you do not use the right solution to help remove old patterns. What Are the Ingredients of Wallpaper Removal Products? Wallpaper Removal: Is Sanding an Effective Alternative? Can Torn Wallpaper Borders be Removed Without Removing the Entire Wallpaper? What is the easiest way to remove a wallpaper border? Can removing wallpaper with vinegar damage drywall? Can removing wallpaper with a steamer damage drywall? What type of wallpaper paste should I use to repair wallpaper seams? Will a stronger wallpaper adhesive prevent wallpaper seams from curling? 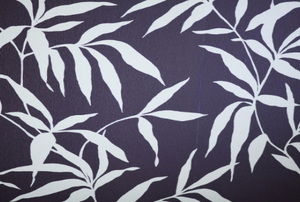 When wallpaper is new and in good shape it can add a lot of depth, richness and character to a room.